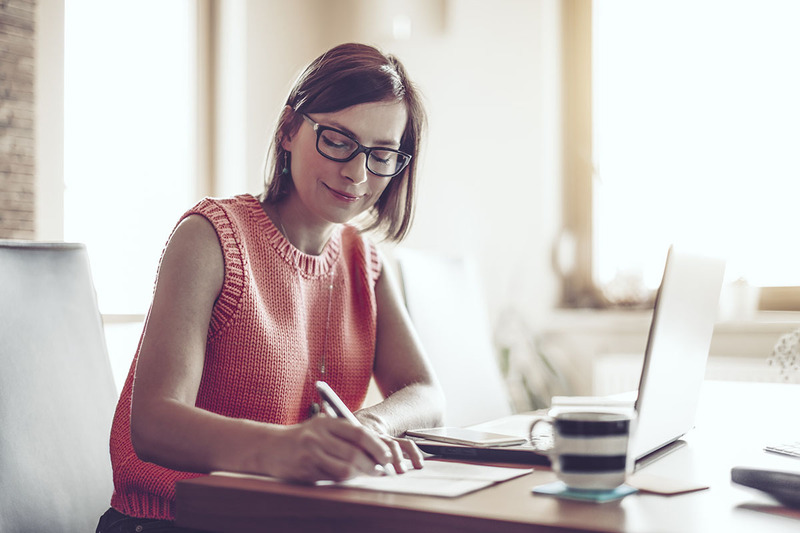 One of the largest education providers in the country is hiring dozens of remote employees for a variety of positions — and the jobs come with terrific benefits. A huge shout out to Working Mother for first noticing these opportunities. None of the job listings include information on pay but we’ve reached out to Kaplan and will update when we hear back. And if none of these positions work for you, check out our Jobs page on Facebook. We post new opportunities there all the time. If the idea of taking standardized tests makes you sweat, now’s your chance to turn the tables. Kaplan is hiring part-time employees to write and edit questions for the Medical College Admission Test (MCAT). Qualified candidates will be detail oriented and subject matter experts in one or more of the MCAT sciences. You should also have strong communication skills and experience writing standardized test items. Apply here for the MCAT Question Writer job at Kaplan. Kaplan is looking for experts in SmartPros’ learning solutions to help the company market its products in the corporate marketplace. You’ll identify and contact companies that may be interested in purchasing training platforms. You’ll also work with Marketing on sales follow-ups and develop a regional sales plan. Apply here for the Inside Sales Representative job at Kaplan. Kaplan is hiring part-time insurance industry experts to teach insurance licensing classes using Kaplan-provided materials. Instructors can choose their own schedules but most classes are taught during the day on weekdays. Class days, the length of class and class frequency vary by state. You’ll prepare students to take their state licensing exam, address student questions and follow up as needed. Instructors may also have the opportunity to travel. Ability to train students in preparation for the state exam. Ability to adhere to state and company classroom rules and practices. Ability to effectively utilize technology (using PowerPoint presentations, entering time for payroll, internal email, etc). Apply here for the Insurance Licensing Instructor job at Kaplan. Take a look at Kaplan’s careers page to see all the jobs available right now.